“We would have liked to have had a dialogue with the city council before this decision was made. 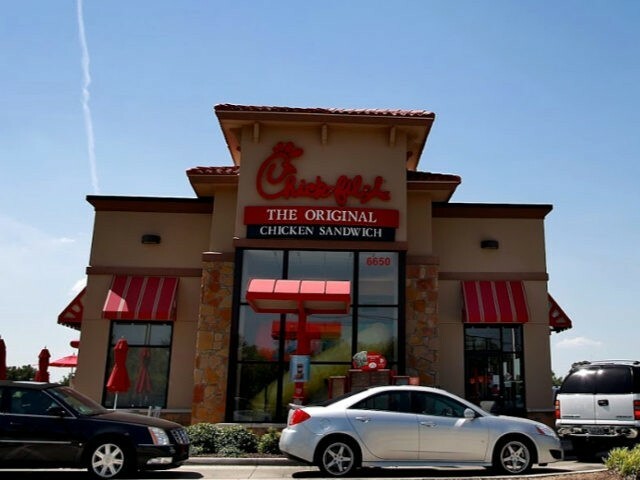 We agree with Councilmember Treviño that everyone is and should feel welcome at Chick-fil-A. We plan to reach out to the city council to gain a better understanding of this decision,” the fast food giant said in a statement.